Just one day after Apple Pay launched in Ireland, there is now evidence to suggest the service could launch in Belgium soon too. Belgian bank CBC Banque & Assurance on Tuesday tweeted that Apple Pay will be available in May, as spotted by French blog iGeneration. 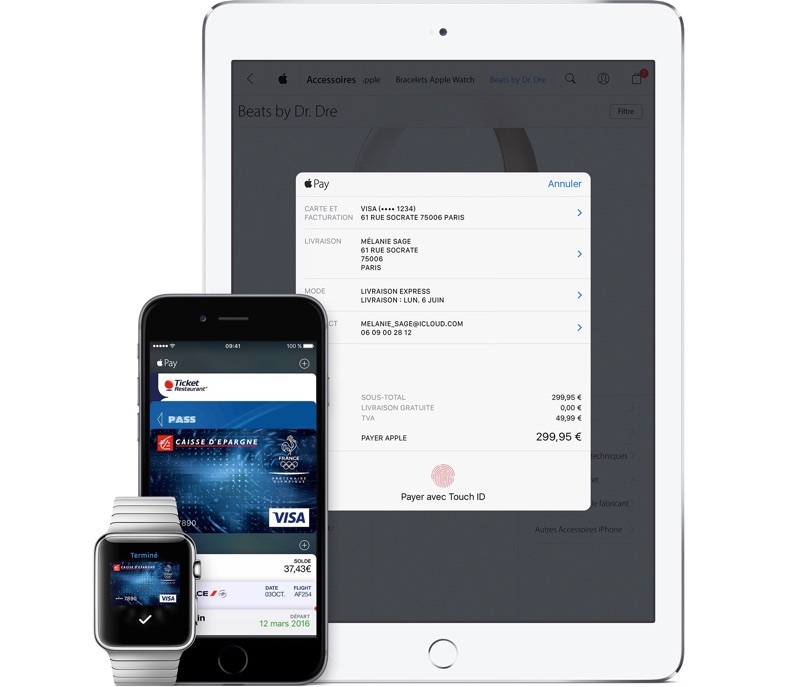 Meanwhile, another Belgian bank Belfius Bank said it will begin accepting contactless payments on May 2, although it did not mention Apple Pay specifically. Apple Pay is currently available in the United States, Australia, Canada, China, France, Hong Kong, Ireland, Japan, New Zealand, Russia, Singapore, Spain, Switzerland, and the United Kingdom. Taiwan and likely Italy will follow. Apple Pay vice president Jennifer Bailey has said Apple is "working rapidly" to expand the service to additional countries in Asia and Europe. I can't understand why it takes so long. Pages are translated, everyone wants it and is ready!